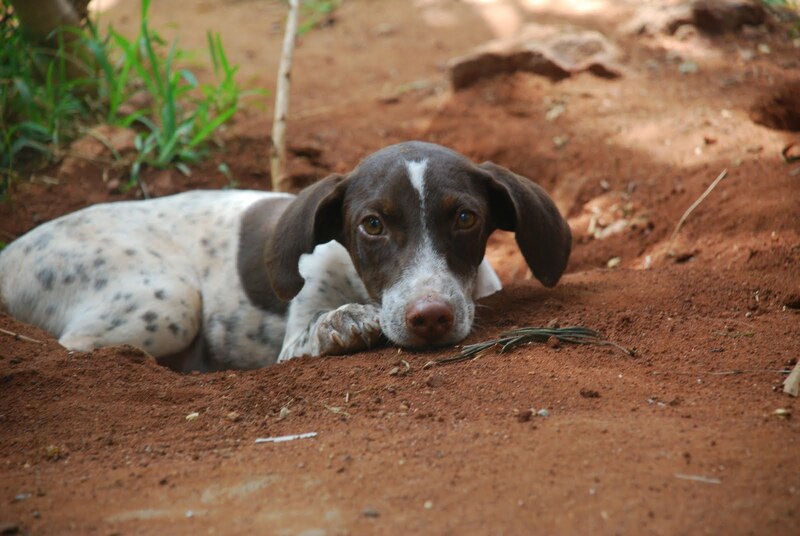 The VSPCA shelter is very special in terms of the landscape and spaces for all the resident animals. The staff work very hard to keep all the areas clean. 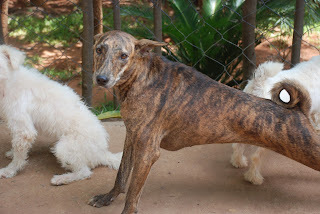 The dogs who are lucky enough to call the shelter home have free run of the acreage. There are fences and gates to add some order to the land, but the dogs come and go freely anytime a gate is opened. 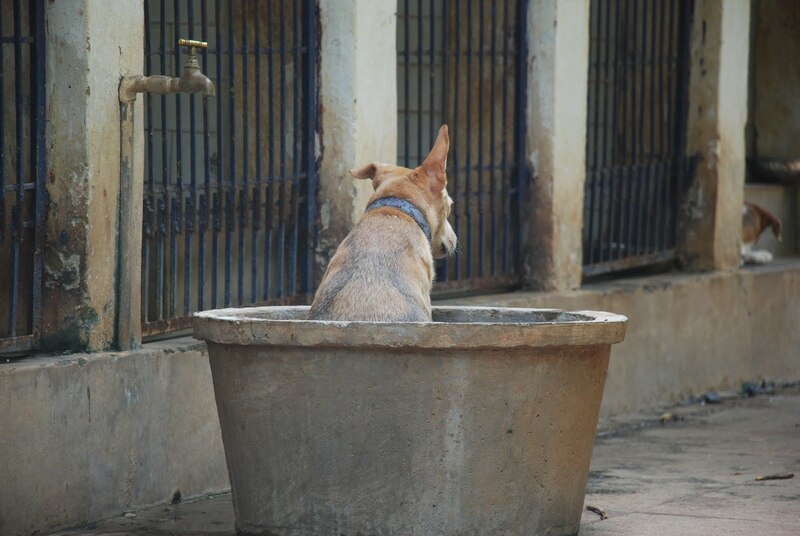 The only times they are in kennels is for feeding or when they are preparing or recovering from surgery. 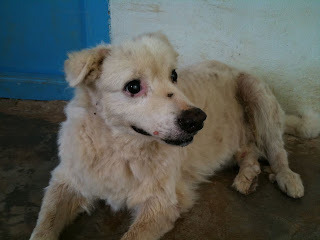 The shelter is online at www.vspca.org and there are many more pictures there. 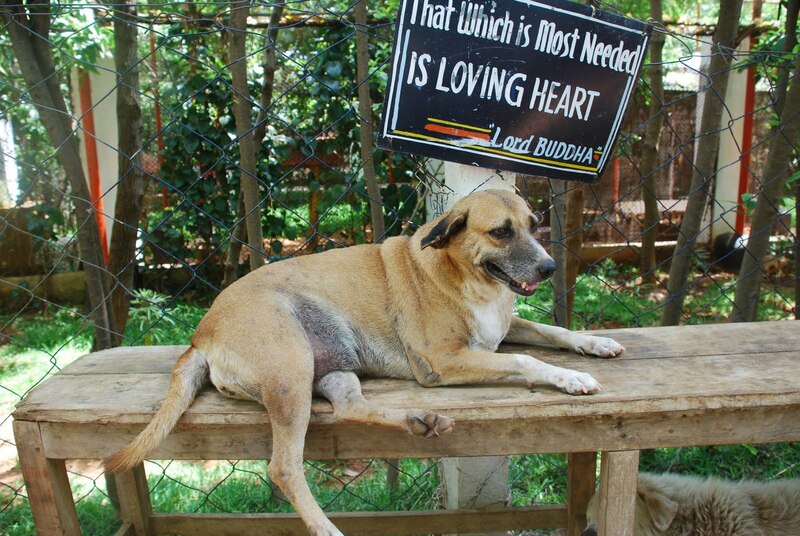 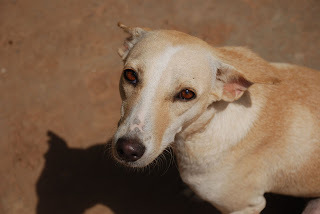 The animals who live full-time at the shelter are all available for "Sponsorship" for $20 per month and this is an important part of fundraising for the VSPCA, which is supported entirely through donations and grants. If you would like any more information about any of the dogs pictured below, please let me know! 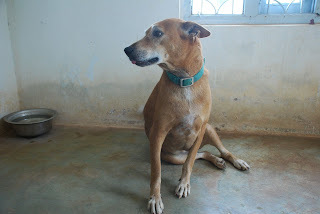 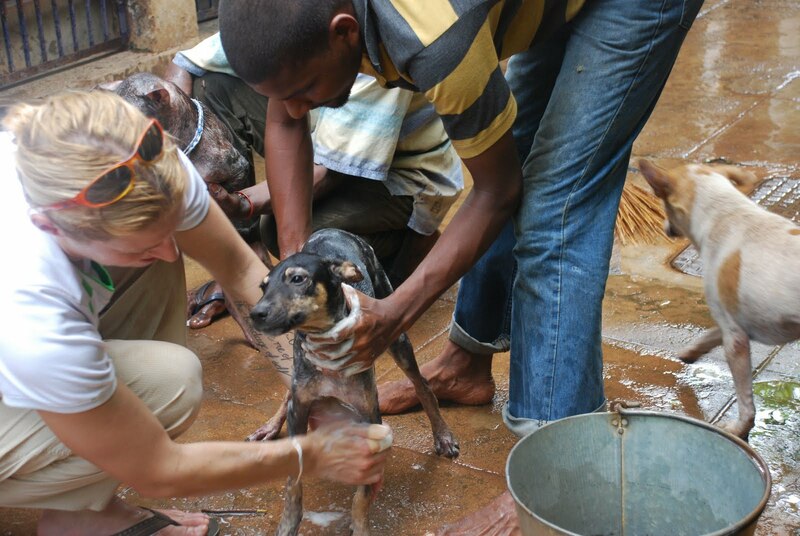 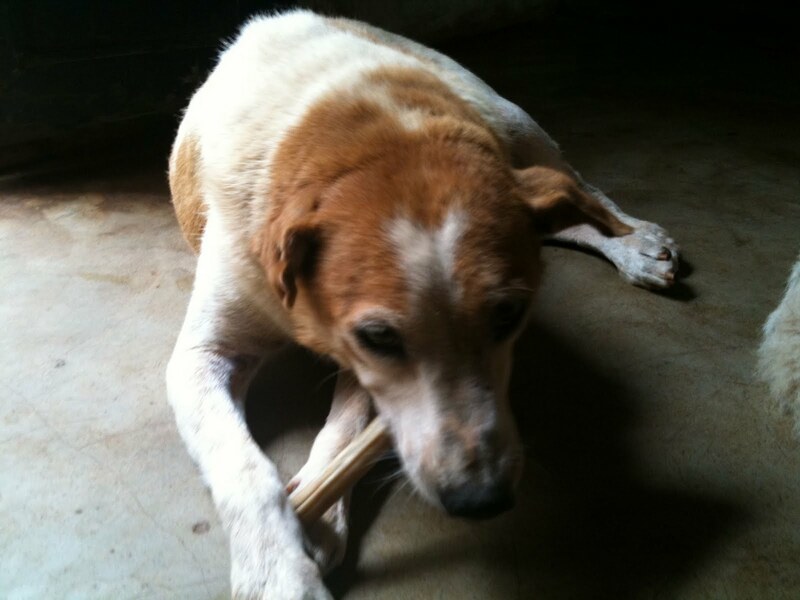 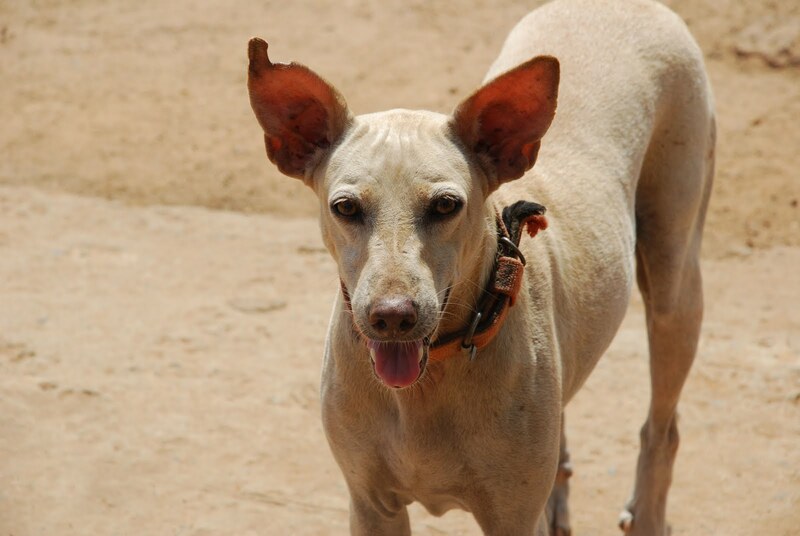 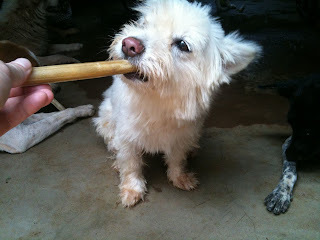 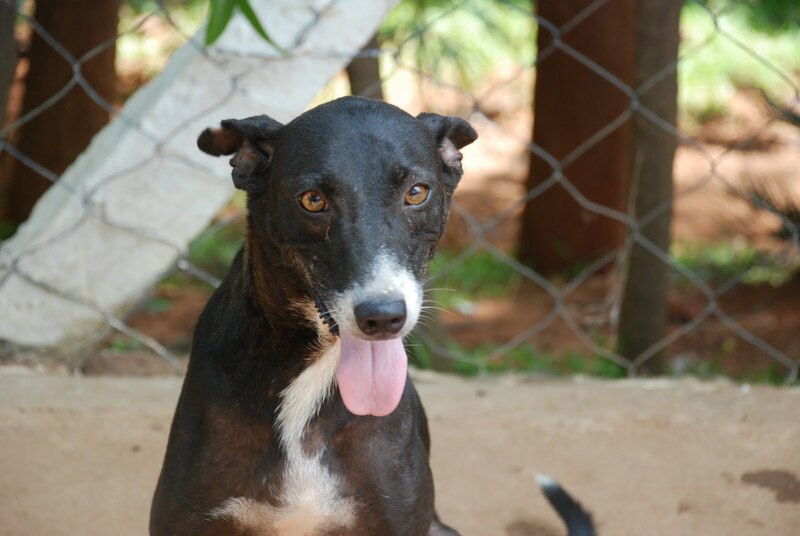 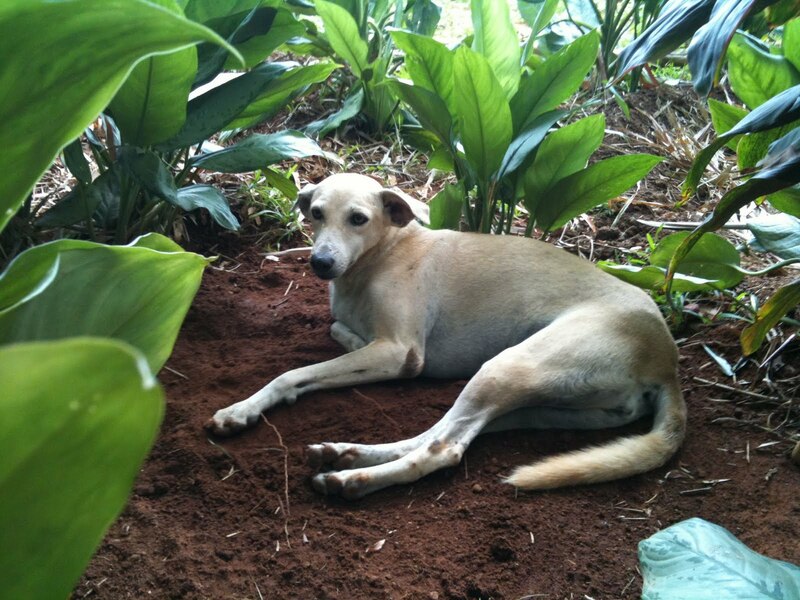 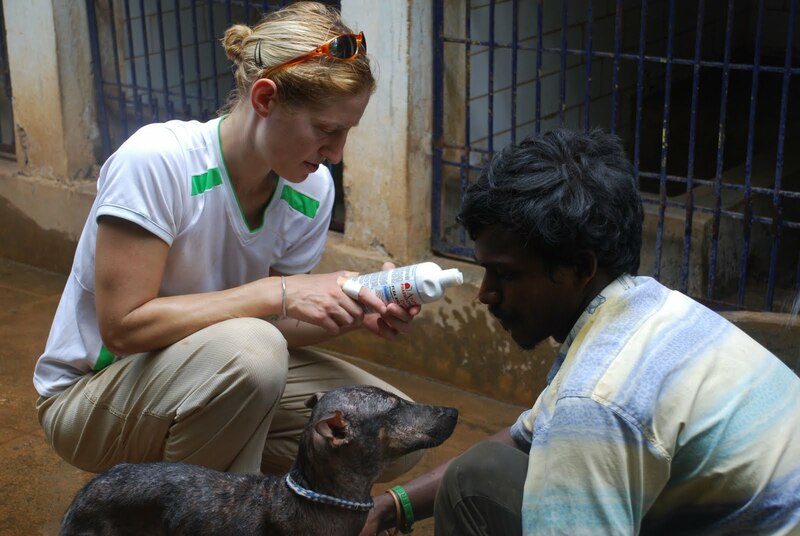 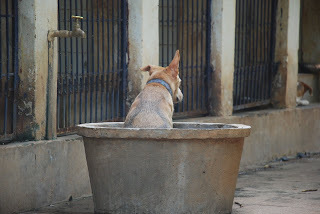 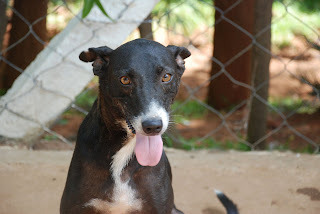 Please also visit www.HelpAnimalsIndia.org to make a tax-deductible general contribution! 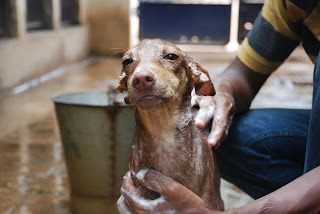 The dogs were very happy once it was all over and they ran and played, and dried off almost immediately in the Indian heat! 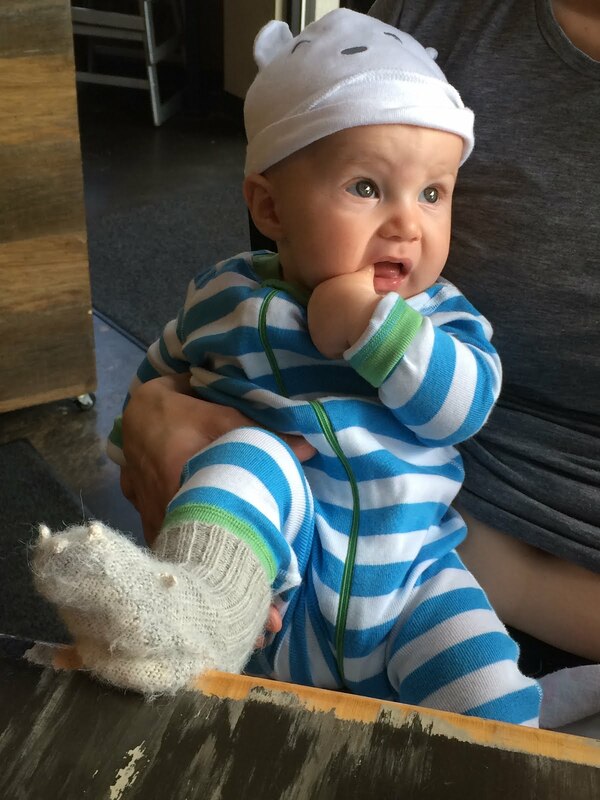 Buffalo Gals Won't You Come Out Tonight?